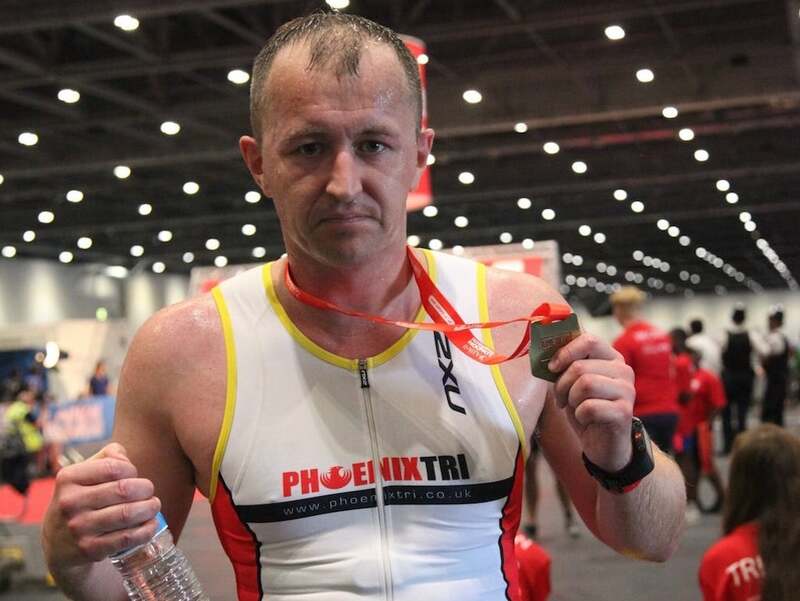 Couch to London Tri – Roy shares his story. Relatively new member Roy joined the club last year, and is now a regular at club training sessions. In this post he shares his motives for joining, successes and future targets. I joined Phoenix in late 2017. I was unfit and overweight after 2 years out of doing any sort of regular sport. I have found the training sessions good fun, well organised and inclusive for all who attend and over the course of the past year. I’ve lost a stone and regained a lot of my previous fitness. I’ve taken part in multiple events including two sprint Triathlons and most recently The London Triathlon (Olympic Distance). The club membership is diverse, and also very friendly and I have found the support and advice from my fellow members very helpful indeed, whilst on my triathlon journey. My next goal is to get below 2hrs 30 minutes, for the London Triathlon next year. Great work Roy, and I’m sure you smash it next year! Taking in numerous of the major London landmarks, the London Tri is a major date in the triathlon calendar, and is a must-do event for triathletes of all levels.